When you find yourself hungry in Kansas City we find it helpful to ask yourself: Where can I eat in Kansas City that I’ve never been? One of the most important parts of what makes Kansas City special is the amazing and diverse food scene we have. Yes, the barbecue is top-tier (Q39 is the new reigning champ), but KC has so much to offer from the downright eclectic to the cultural classics. These are the best hidden gems on the block to get your grub on. The first restaurant we’re featuring for Eat #KC is located on the corner of Southwest Trafficway and Summit for the last 20 years, La Fonda el Taquito is one of the most underrated Mexican restaurants in the KC Metro. Next time you’re in the area, do yourself a favor and get a bowl of pork chili and or a deliciously greasy classic fried taco. For any vegetarians who visit, get the cheese and onion enchiladas with a cactus salad to start. Finish your meal with Anna’s famous flan and you’ll be in heaven. Head up north to get a surprisingly authentic taste of French cuisine at Cafe Des Amis. 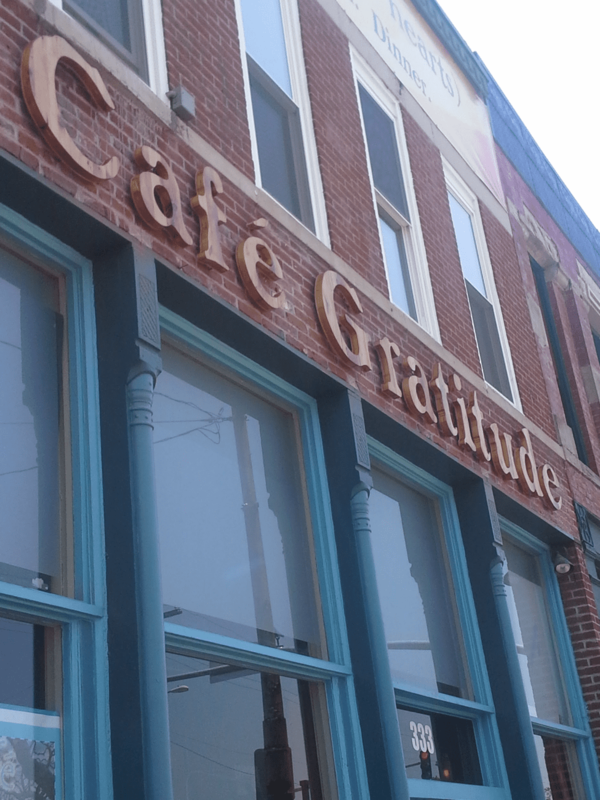 Located on the quiet little strip of downtown Parkville’s historic main street, this romantic spot will be on any KC foodie’s list of favorites. The cheese tray alone will give you an epiphany. Go during the lunch hour to get the same amazing dinner dishes for better prices. 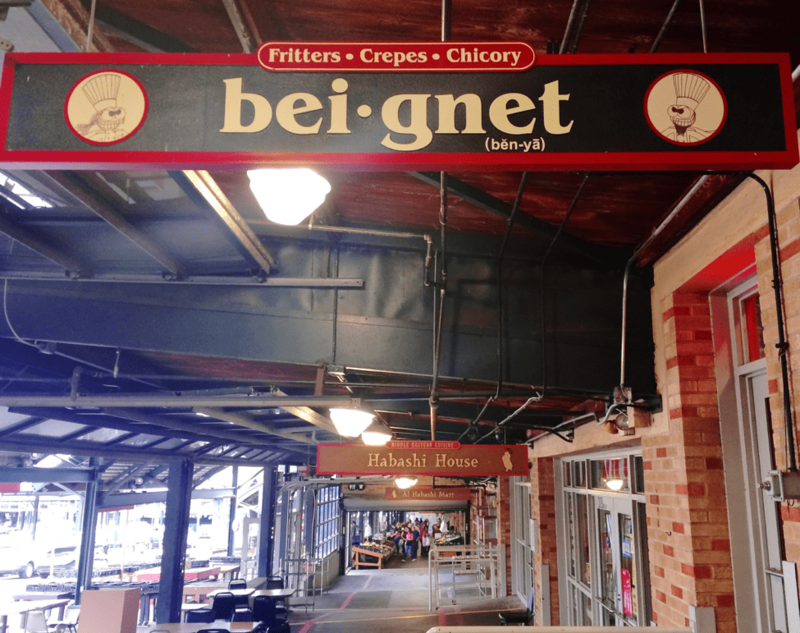 The River Market is and always will be a hotspot for delicious food from all over the globe, but Beignet stands out with its mouthwatering, Louisiana-inspired treats. Whether they’re savory or sweet, you’re going to love it. Pretend portion control doesn’t exist and order the cinnamon apple beignet. It’s worth it. Head down South to Gusto! 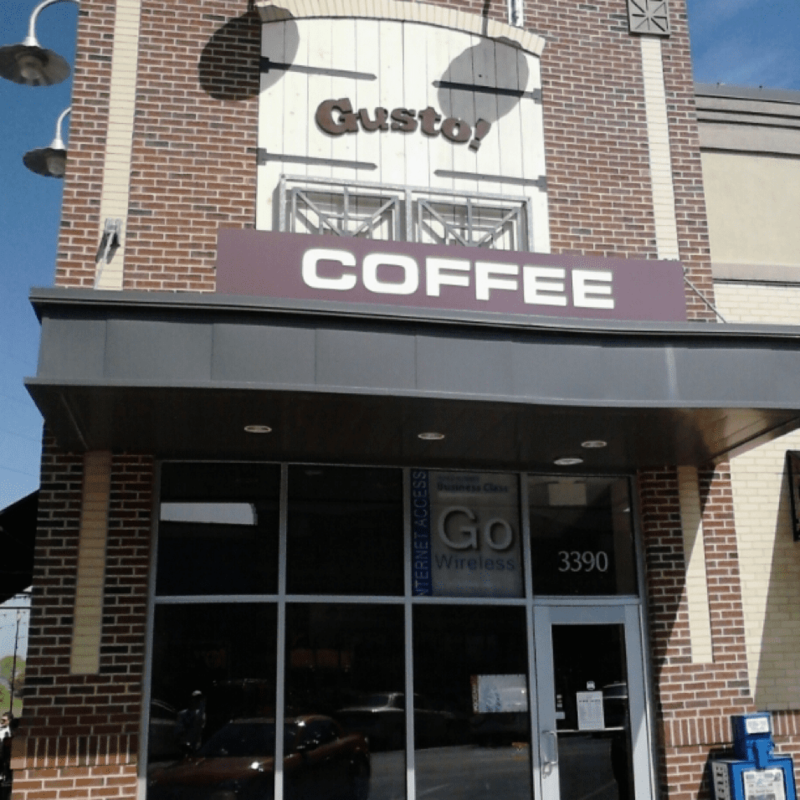 Coffee Bistro located in Lee’s Summit right near MCC-Longview’s campus. Order any of their specialty lattes; they’re all amazing. That being said, every respectable coffee drinker should try their Caramel Toffee Truffle at least once. Visit them in the evening right before the sun goes down for one of the best sunset views in Kansas City. We love sharing about our beautiful city, especially when it comes to food. We’re happy to show you where you can eat in KC that you’ve never tried before.